Having a Party? Planning an Event?Balloons are perfect party decorating accents. 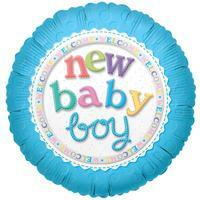 Party balloons add an extra dimension and bright color to all your decorations. Plus, kids love balloons!! We'll re-open again on July 10, 2019!! Mylar balloons make great decorating accents due to their vibrant colors and images. Shop dozens of Mylar balloons to fit every party theme. 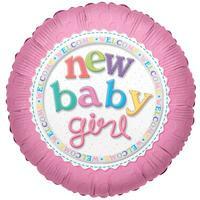 Add a Mylar balloon to bunches of patterned latex or solid colored balloons for a great look! Having a Party? Planning an Event? We have balloons that are great for kids birthday parties as well as balloons to fit the more formal adult birthday parties. These balloons are great for decorations and also as birthday gifts for the birthday person to take home and enjoy for days after the birthday party! balloon along with a balloon weight.